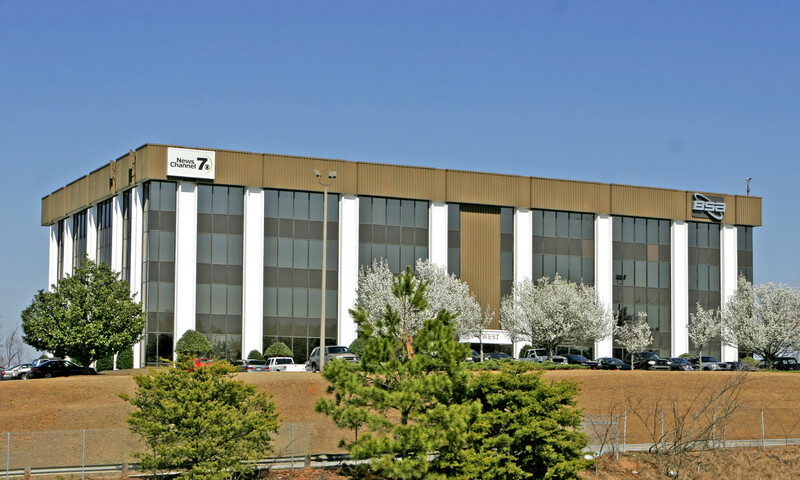 Greenville: Pete Brett, CCIM, David Sigmon, CCIM and Matt Vanvick of Coldwell Banker Commercial Caine represented Devita & Associates, Inc. (Tenant) in the leasing of a +8,526 SF office space at Piedmont Center – West, 33 Villa Rd., Suite 301, from Piedmont Center Owner, LLC (Landlord). Greenville: Matt Vanvick of Coldwell Banker Commercial Caine represented Hampton Doorway, LLC (Landlord) in the leasing of an executive office suite at 217 E. Stone Ave., Suite 1, to Priscilla Mickie Grist (Tenant). 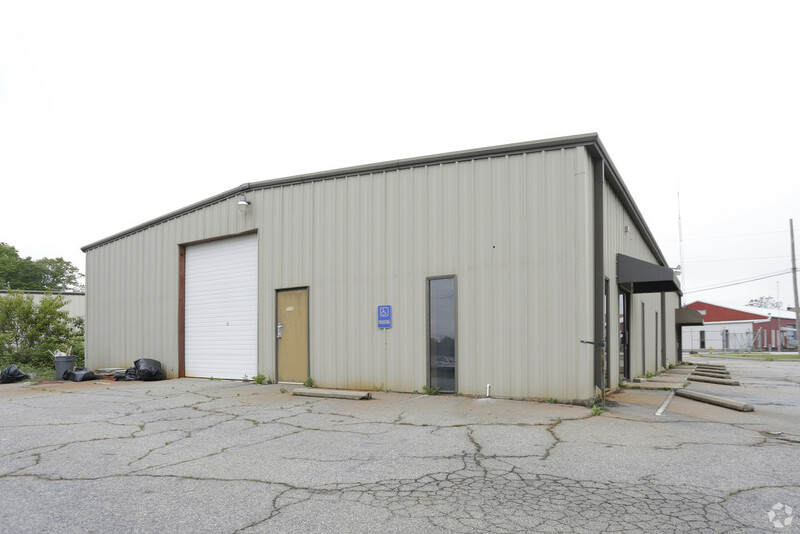 Greenville: Pete Brett, CCIM, David Sigmon, CCIM and Matt Vanvick of Coldwell Banker Commercial Caine represented Dave Balingit (Tenant) in the leasing of a +1,950 SF industrial flex space at 114 Toledo St., from Roy F. Vaughn (Landlord). Greenville: Rick Cauthen, P.E. 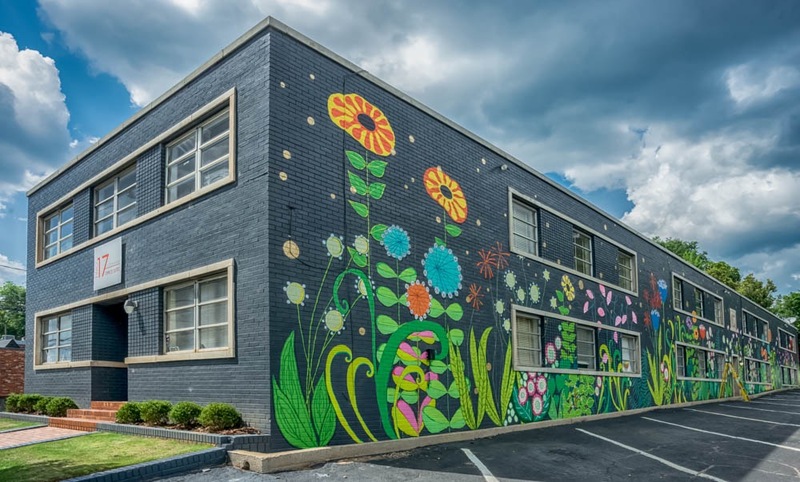 of Coldwell Banker Commercial Caine represented Wong Properties, LP, LLC (Landlord) in the leasing of a +1,272 SF retail space at 291 Plaza, 404 N. Pleasantburg Dr., to Ms. Asia Park d/b/a Salon Lerae (Tenant). 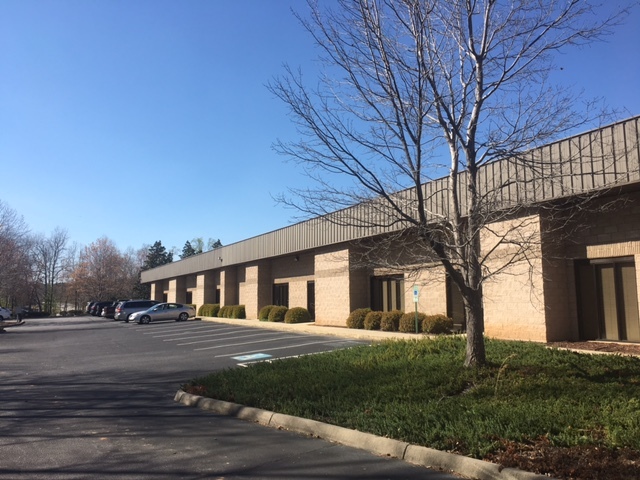 Spartanburg: Tim Satterfield and Steve Hammett of Coldwell Banker Commercial Caine represented S & W, LLC (Landlord) in the leasing of a +4,000 SF industrial flex space at 121 Venture Blvd., Ste. D, to Le Neon & Signs, Inc. (Tenant). 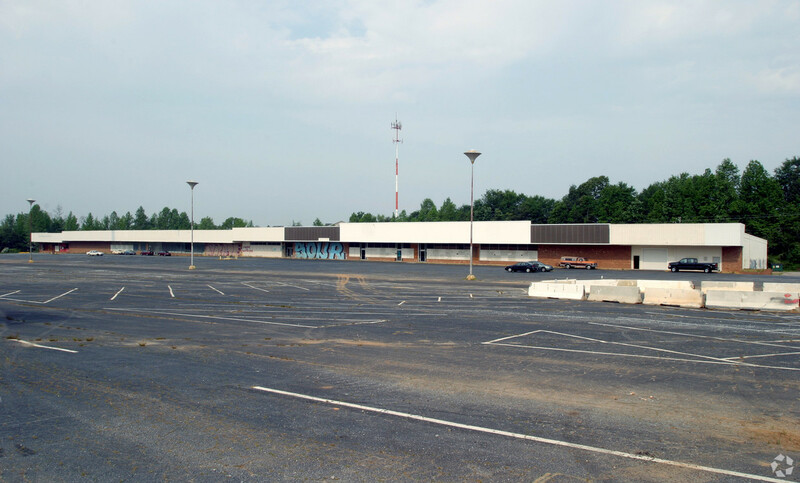 Spartanburg: Tim Satterfield of Coldwell Banker Commercial Caine represented PODS Enterprises, LLC (Tenant) in the leasing of a +5 acre parking lot at 208-226 Oak Forest Rd., from Spartanburg Center No. 2, LLC (Landlord).